I am Fancourt Agent, Debra Bouwer. Hi, I am Debra, and I am pleased to have returned to Pam Golding Properties after a 3 year absence from the industry. I am a valued member of the on-site team at the Fancourt Hotel and Country Club. At Fancourt we offer various residential property options to suit your purchasing needs, all inclusive of the unique features in this beautiful estate. I always knew I would ultimately follow a career in Real Estate. I was 12 when my father embarked on a 34 year journey in real estate, so it’s fair to say “it’s in my blood”. After writing the Estate Agents Board Exam and qualifying as an estate agent in 1992, I dabbled in property but ultimately followed a very successful corporate path, in which time I completed my Bcom through UNISA. Subjects included Real Estate, Corporate Real Estate Asset Management and Real Estate Investment and Finance. 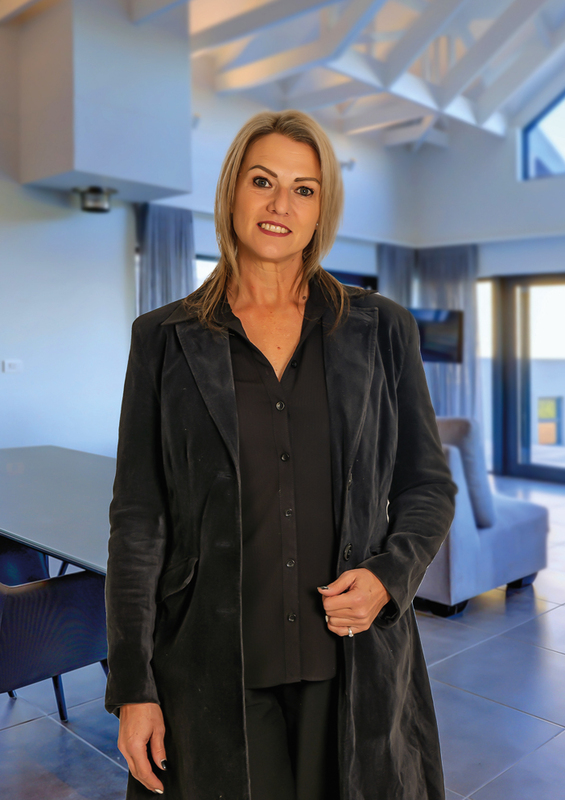 I joined Pam Golding Properties, George in 2009 and in 2010 I welcomed the appointment as on-site agent at the Kingswood Golf Estate, George. It was here that my property sales excelled and I achieved Gold Club status. My personality resonates with the Pam Golding brand and to be part of such a dynamic team of realtors gives me daily gratitude. We are an enthusiastic team at Fancourt, all motivated and committed to achieving the common goals of Pam Golding George and Fancourt. We support one another and in turn our clients, both sellers and buyers, can be assured of receiving invaluable property knowledge and real estate service excellence. Whether you choose to live at Fancourt permanently or experience the estate through fractional ownership, you will be making an exceptional investment in a secure, private, luxurious and exquisite lifestyle. I am highly motivated and thrive on working with people in a variety of changing and challenging situations. The dynamic real estate environment gives me the opportunity to explore and challenge myself while offering flexibility and continuous growth. Embarking on a journey with clients where ultimately their dreams are realized, is what motivates me. I have a strong work ethic and support transparency as I believe that these two elements build trusting teams who support and motivate each other to achieve results with the benefit of a happy working environment. In my private time, I love spending time with friends and family, enjoying and sharing good food, wine and interesting conversation about the journey of life. Music has always been a big part of my life, I play a little guitar and have recently started playing the drums which I intend on mastering. My other hobbies and outings of choice are pretty mainstream – I mean, who doesn’t like a great day shopping! Embarking on a journey with clients where ultimately their dreams are realized, is what motivates me.